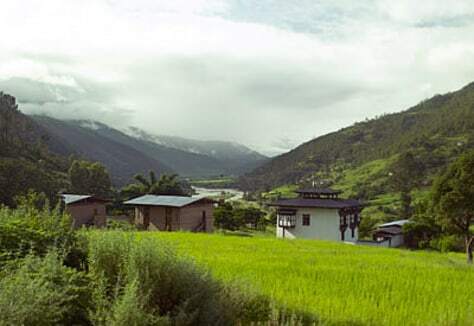 A small country tucked between India and China, Bhutan is primarily surrounded by the Himalayas and is considered the last surviving Buddhist Himalayan Kingdom. Amankora (pictured here) is a series of four lodges, each a suite with areas to sleep and lounge. The resort also has spa services and yoga.